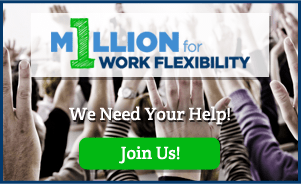 Sara Sutton is the creator of 1 Million for Work Flexibility, an initiative encouraging individuals and companies to become one of the million, and in doing so, help create a bigger voice for productive change in work flexibility issues. Sara is also the Founder and CEO of FlexJobs and Remote.co, and her favorite flexible work options are remote working and having a flexible work schedule. 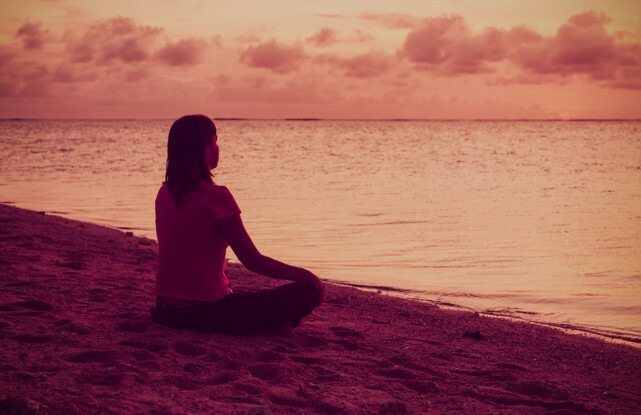 Welcome to the 1 Million for Work Flexibility blog! I am so hugely excited about the opportunity this initiative represents on a broad scale.